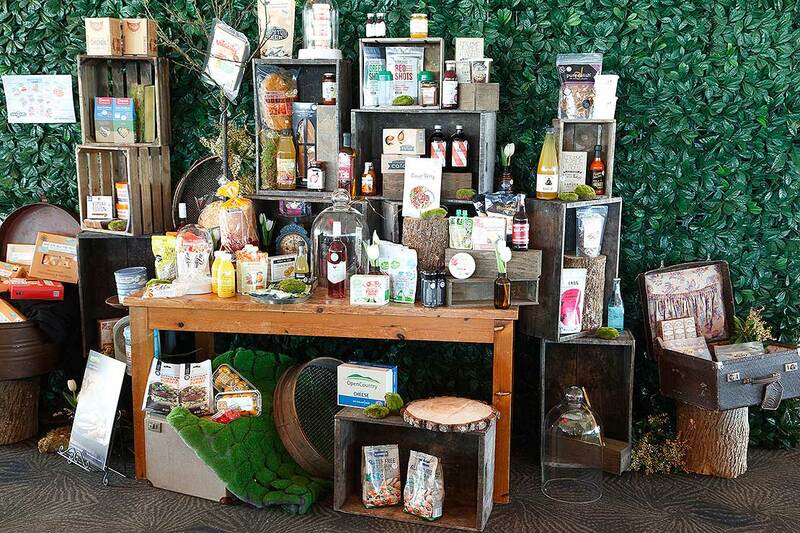 Last year's New Zealand Food Awards finalists, on display at the gala dinner. 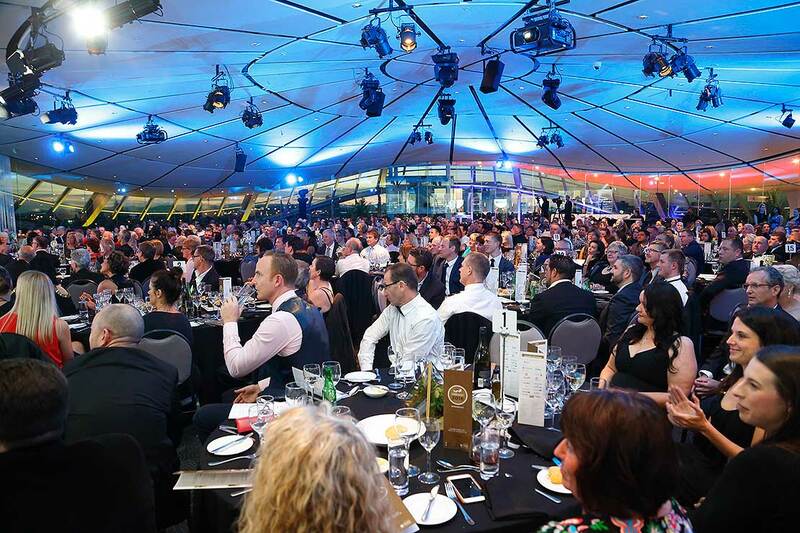 Entries are open for the 30th New Zealand Food Awards, providing an opportunity for food and beverage producers to showcase their success and innovation. The 2017 New Zealand Food Awards, powered by Massey University, enables food and beverage operators to boost the profile of their business and brand, achieving national and international recognition. The entry process has been streamlined to make it even easier to enter. Entrants have the opportunity to put forward their products to an expert judging panel, receive feedback and benchmark themselves against industry peers, which provides valuable insights for future development and approaches. Winning products earn the New Zealand Food Awards “Quality Mark” to highlight the superiority of their products to both shoppers and industry, boosting sales and distribution both here and abroad. The awards are aimed at small and large food and beverage manufacturers, primary food producers, food service providers and ingredient supply companies. Massey University Vice-Chancellor Professor Jan Thomas says the local food and beverage industry has evolved significantly over the past 30 years. 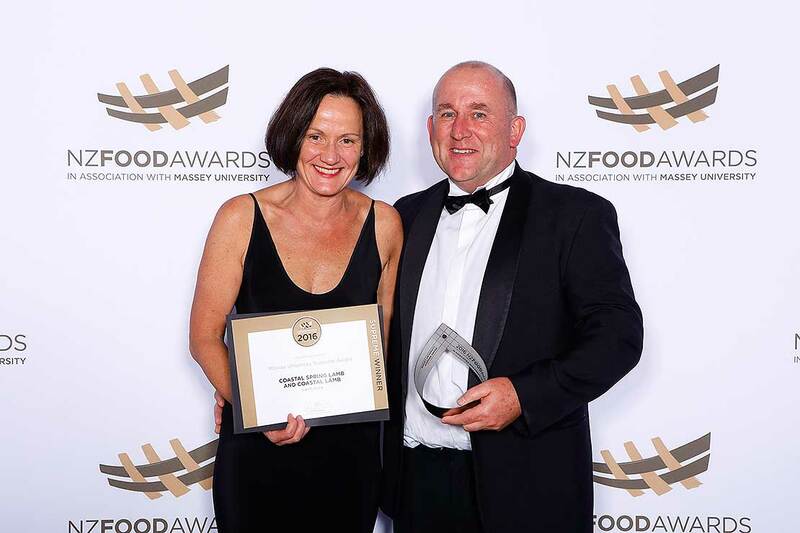 “New Zealand food and beverages are world-class in terms of quality and innovation and the New Zealand Food Awards are a fantastic way to recognise and celebrate excellence right across the industry,” Professor Thomas says. The award categories provide many opportunities for manufacturers to showcase different products aimed at national and international markets. Suze and Richard Redmayne, co-owners of the 2016 Supreme Award winners Coastal Spring Lamb. Last year, Wanganui’s Coastal Spring Lamb was overall champion, taking out the 2016 New Zealand Food Awards Massey University Supreme Award as well as the Export Innovation and Chilled Foods Award categories with its Lamb Rack. The Lamb Rack impressed judges through the process used to grow, market and sell the product from pasture to plate. Large manufacturers can enter products in Chilled (includes dairy), Dry Goods (sweet and savoury), Beverages, and Frozen (sweet and savoury) categories. Small manufacturers can enter products in the Artisan and Gourmet categories, which are judged on product quality and consumer appeal. Awards are also available for health and wellness, novel ingredients, primary sector products, food safety, business innovation, export innovation and the overall supreme winner. The New Zealand Food Awards are made possible thanks to Massey University and the family of strategic and supporting partners: Auckland Tourism Events and Economic Development (ATEED), Countdown, Eagle, Foodtech Packtech, The Foodbowl, The FoodPilot, James & Wells (a new partner for 2017), the New Zealand Institute of Food Science and Technology, the Ministry for Primary Industries, New Zealand Trade & Enterprise, NZME, the Palmerston North City Council, Review Publishing, Retail Media and Villa Maria. This year’s expert judging panel consists of Ray McVinnie, Geoff Scott and Nici Wickes. Entries close Friday 30 June. For more information, please visit www.foodawards.co.nz. Last year's gala dinner at Auckland Museum was sold out.